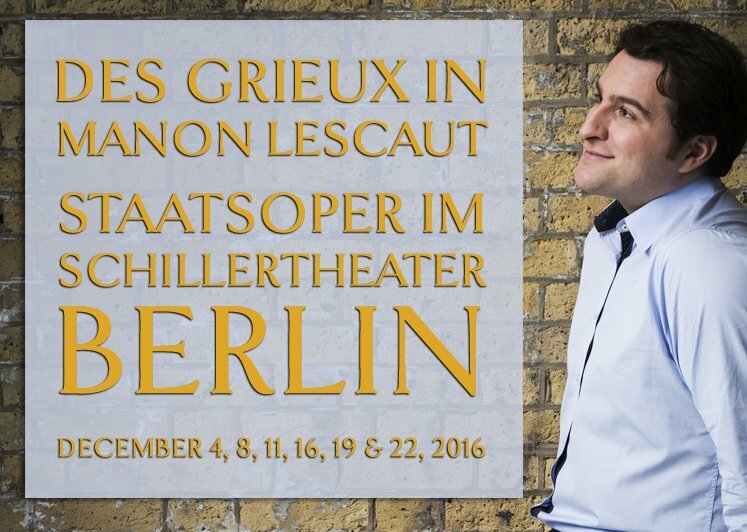 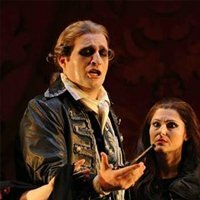 On October 18, 2016 Riccardo Massi will make his role debut as Des Grieux in Puccini’s Manon Lescaut in a new production at the Bolshoi Theatre Moscow. 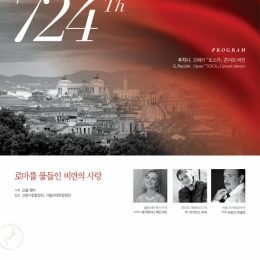 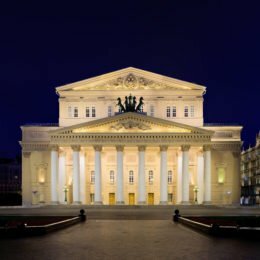 This will also be his debut at the famous Russian opera house. 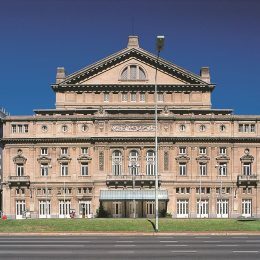 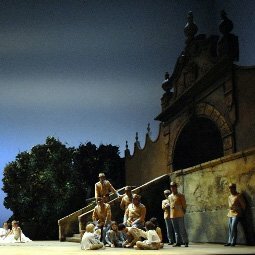 Ainhoa Arteta will sing the title role, Jader Benjamini will conduct. 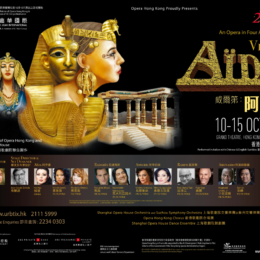 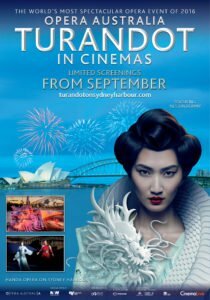 There will be three performances on October 18, 20 and 23. 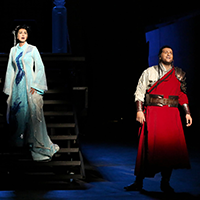 Massi is magnificent as Calaf. 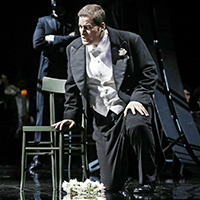 The Italian tenor is a tall man, giving him a commanding, heroic presence. 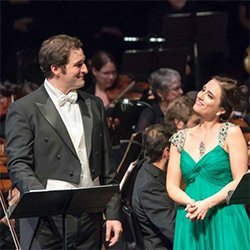 He exudes charisma and passion, matched by his beautiful, rich, burnished voice. 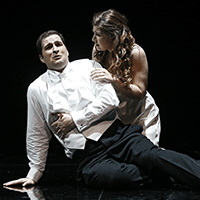 In a sensitive rendition of Nessun dorma he builds the aria perfectly, bringing the house down as he soars to the climactic top B..
As Prince Calaf, the Italian tenor Riccardo Massi seems to be channelling his hero Franco Corelli in a stylish performance of enormous vocal passion. 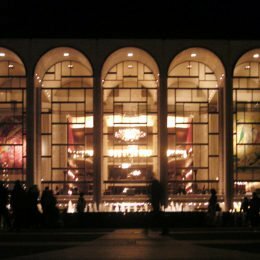 In a lyrical reading of the role, he eschews relentless heroics to convey a more nuanced reading than is sometimes the case. 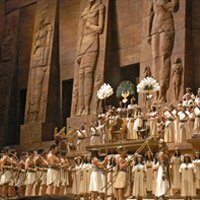 A bronzed lower register rises to a secure, tastefully produced upper register and his rendition of that aria is textbook, culminating in a perfectly judged.. 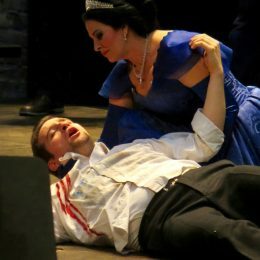 The latest Royal Opera revival of Jonathan Kent’s staging of Puccini’s Tosca marks the return of Angela Gheorghiu to the title role, which she sang when the production was first seen in 2006. 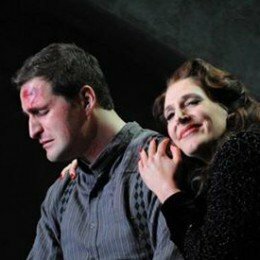 It’s an exceptionally intelligent evening, and much of what Gheorghiu does takes you by surprise. 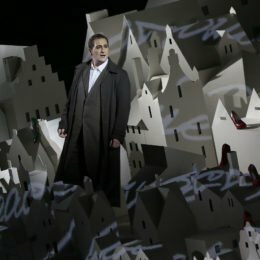 With a grand diva playing a grand diva, I half expected..
Giacomo Puccinis letzte Oper besitzt künstlerische Qualitäten, um auch auf der Seebühne bestehen zu können. 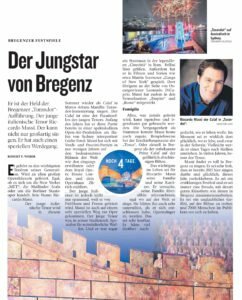 Doch was Marco Arturo Marelli auf den See brachte, war eine der schwächsten Inszenierungen der letzten 20 Jahre an diesem Spielort. 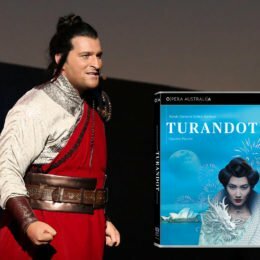 Das Spiel auf dem See fand nicht statt. 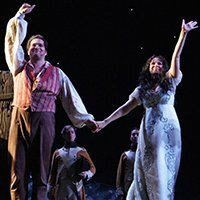 Riccardo Massi is in fine vocal form as Cavaradossi, rising to the heights of Puccini’s score with a light, rounded touch. 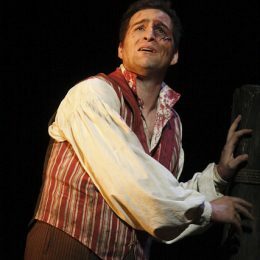 His performance of the third act aria E’lucevan le stelle is sublime. 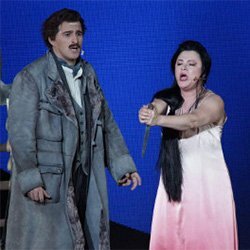 Massi also conjures up plenty of chemistry with Echalaz..
Riccardo Massi, Enzo au physique avantageux, à l’engagement dramatique plus que crédible, possède une voix de ténor fine et solide comme une lame, un peu mate peut-être, remarquablement cultivée, conduite avec un goût raffiné, enchanteur même, pour un “Cielo e Mar” d’anthologie. 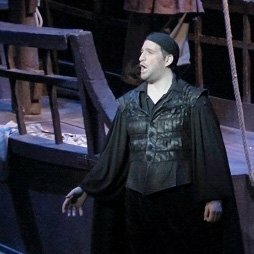 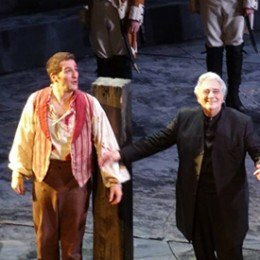 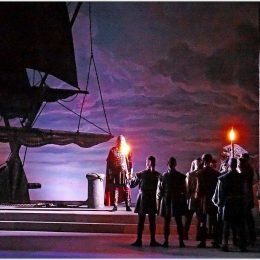 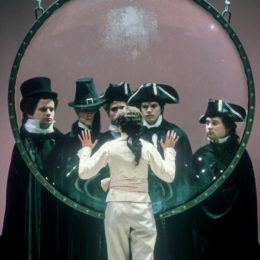 Un ténor à suivre de très près qui pourrait bientôt damer le pion à certains..
Making his role debut as Don Alvaro, tenor Riccardo Massi was outstanding. 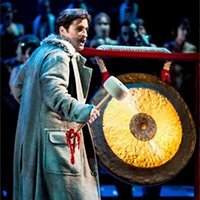 His ringing upper register strength suited his character’s ardent impetuousness, yet he was able to maintain a silkily smooth sound. 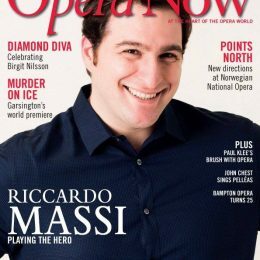 Riccardo Massi, making his operatic debut as recently as 2009 he has rapidly become one of the hottest new Italian tenors, singing on many of the prestige opera houses in Europe and already also sung Radames at the Metropolitan Opera. 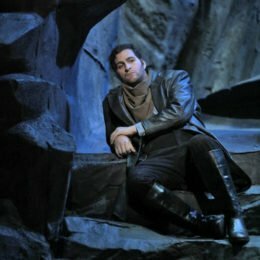 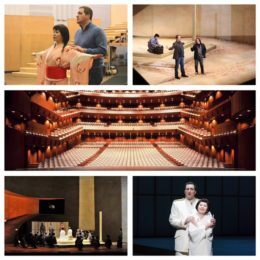 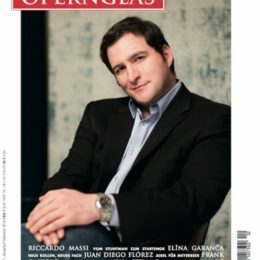 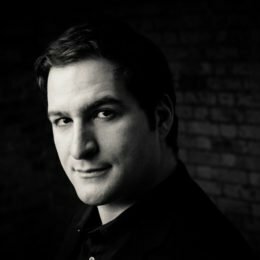 Riccardo Massi verleiht diesem nachgiebigen Helden elegantes Auftreten und glänzendes stimmliches Profil, bringt seine Arien mit mühelosem, strahlkräftigem Tenor und vorbildlichem Legato zum Erblühen. 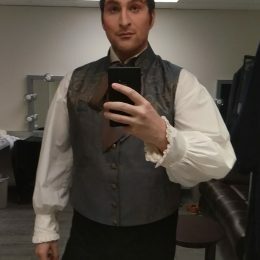 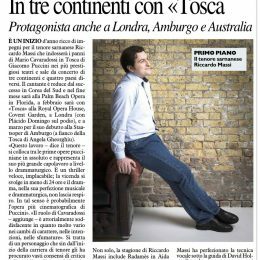 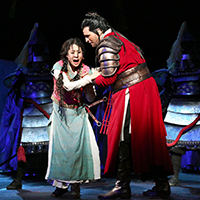 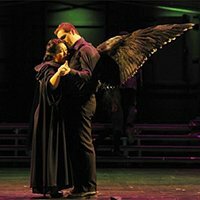 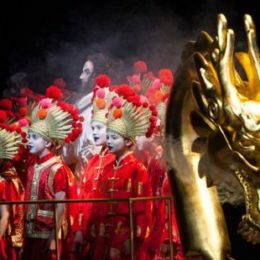 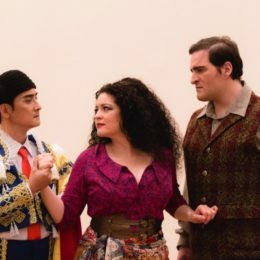 The first of the three remaining performances (February 23) was taken over by the young Italian tenor Riccardo Massi who has been singing professionally for only three years.